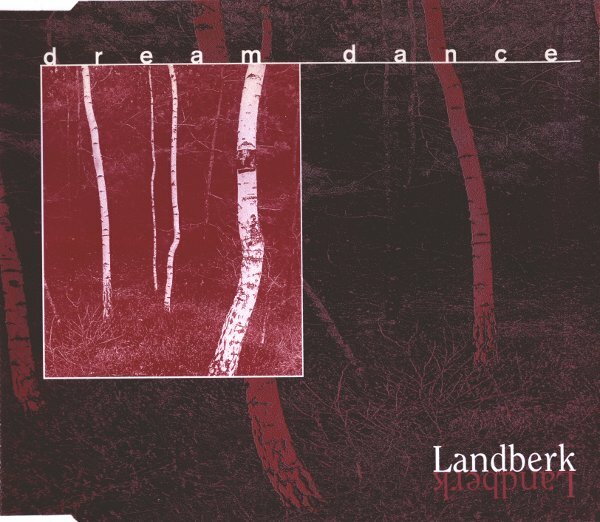 Landberk's second CD-EP breaks no new territory, nor develops on their practically patented style, yet again delivers the goods. While I find that their music isn't as translatable live (both Unaffected and their Progfest show left me fairly drowsy) I still can't help but warm to their dreamy Mellotron-laden style on their CDs. Both "Dream Dance" and “All Around Me” are beautiful tracks, full of warmth and quite surreal. The string quartet version of "Waltz of the Dark Riddle" is also a nice addition, making this EP either a good introduction or a familiar continuation. You know well what to expect here.